Now you are probably wondering why I have a Toy Story 3 trailer on my blog. 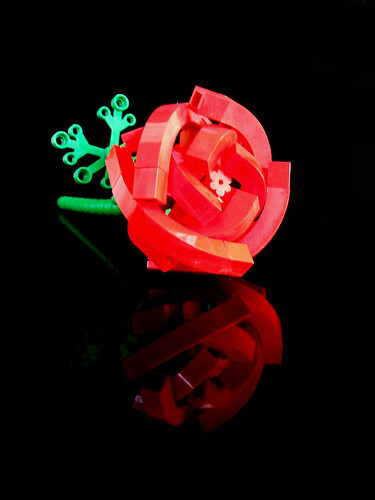 What does that have to do with LEGO? Well, actually, a lot. If you watch the trailer, you’ll see that LEGO bricks make an appearance. Not surprising really, considering that LEGO will have a Toy Story theme next year. LEGO System products based on Toy Story and Toy Story 2 will launch in January 2010, to be followed in May by construction sets based on the new animated feature, Toy Story 3, scheduled to hit theaters in Disney Digital 3D June 2010. Toy Story-themed LEGO DUPLO products launch in June 2010. 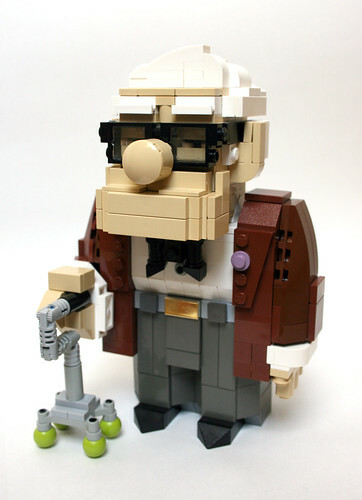 Angus MacLane Built a Lego version of Carl Fredricksen from Disney/Pixar’s new film, Up. Which opened yesterday, May 29th in theatres. Angus is very familiar with many of the Pixar films, because he works for the company. 🙂 I love how he created Carl, the model totally captures the character. You can read an interview about Angus and his experiences working at Pixar in the latest BrickJournal issue on sale now. You can also read an interview that the Brothers Brick did on him last year. TT Games has announced LEGO Indiana Jones 2: The Adventure Continues. LONDON, UK – 29th May, 2009 – LucasArts and TT Games today announced that LEGO® Indiana Jones™ 2: The Adventure Continues will whip onto Wii™, Nintendo DS™, PLAYSTATION®3 computer entertainment system, PSP® (PlayStation®Portable) system, Xbox 360®video game and entertainment system from Microsoft and Windows in the Fall of 2009. LEGO Indiana Jones 2 presents a tongue-in-cheek take on all four cinematic adventures of pop culture’s most iconic archaeologist, including for the first time ever Indiana Jones and the Kingdom of the Crystal Skull and will give players the ability to create levels of their own! While looking for info on Indy 2 I also found a trailer for the LEGO Rock Band game. The name says it all. 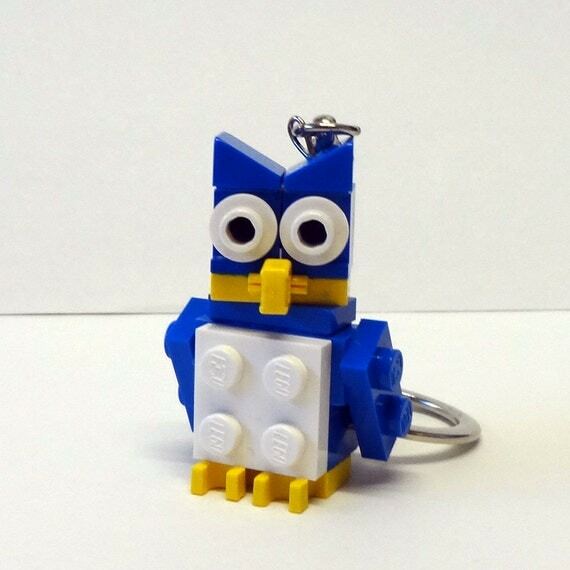 Do you build Lego? Do you like make bugs? Do they Battle? Then this is the group for you. At Brickfest ’09 Mark Neuman and I both brought large robotic bugs to the space table. Once we saw each other’s work, we set them up so they were fighting and Lego Battle Bugs was born. 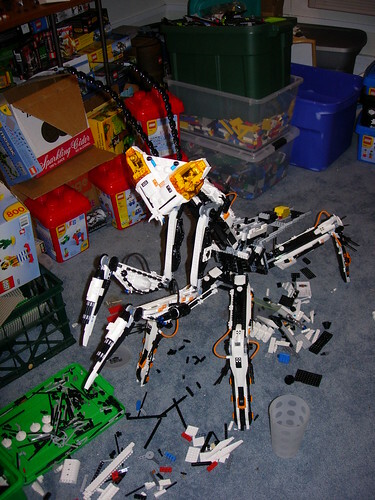 Now Battle Bugs is going to be a theme at Brickcon ’09 in October. 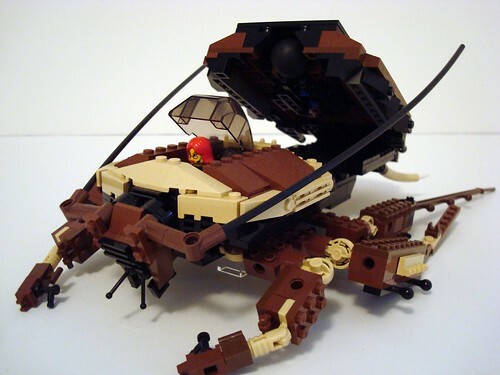 Here’s a place to share your ideas for and pictures of mechanized brick bugs. There’s no limit to style, theme, or design. Bionicle, Castle, Space, Mechs, heck even Belville. The more the better. 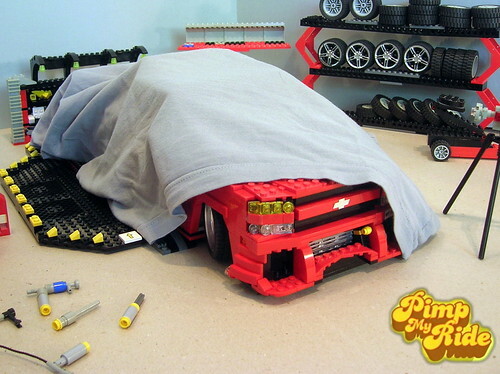 Firas Abu-Jaber, a member of MOCPages.com, a community for LEGO enthusiasts, is much better at building LEGO cars than I ever was. 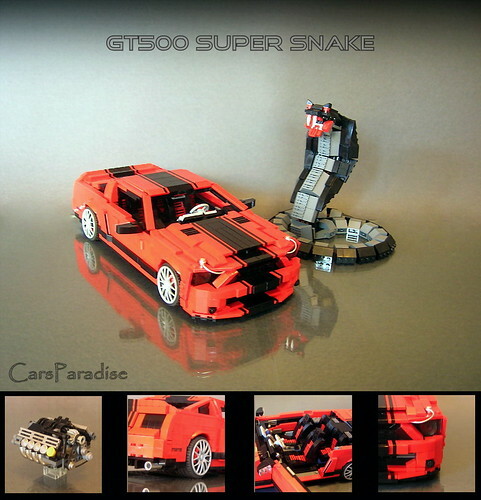 He’s built LEGO versions of the Lamborghini Reventon, Ford GT, Dodge Tomahawk, Shelby Supersnake and even K.I.T.T. from Knight Rider. 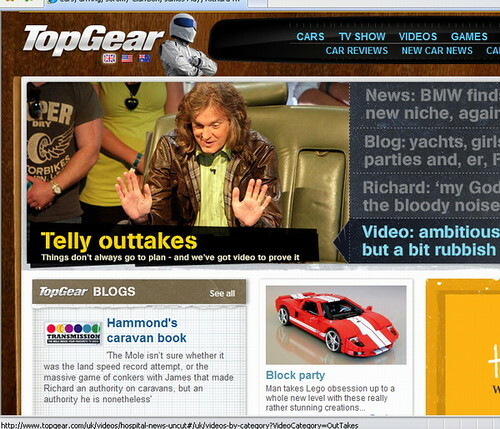 Basically all the cars I would have posters of on my wall if my girlfriend wasn’t such a fuddy-duddy. Although I have to admit its more for the snake than the car. 😀 Check out his full Photostream to see all his creations. Great job Firas! We’ve been getting glimpses and glances at these Microfigs all year, but finally we see 18 of the Microfigures for new LEGO board games. The more I see them, the more I want them. 😀 I’m really liking the Castle, Space and Mayan (?) figures. 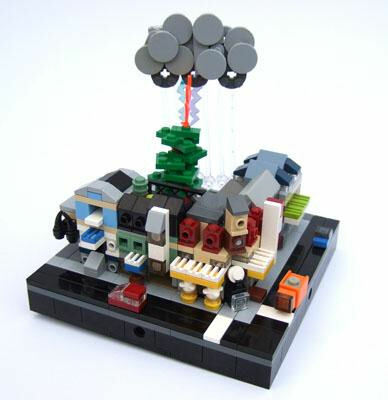 Over at Reasonably Clever the Bad Day for Micropolis Contest is over. Because I was a guest judge (I donated a copy of my book ) I didn’t want to post my thoughts on the contest until it was over. Not only did Roguebantha win my book, he also won the top prize. 😀 Choosing a prize was really hard, but his just stood out. Especially the Micro versions of the Cafe Corner, Green Grocer, and the Market Street. I loved the look of the rain and lightning too. pbpancho’s Octan HQ is burning! And Polywen’s It came from BELOW!!! The contest may be over, but the FUN doesn’t have to stop! 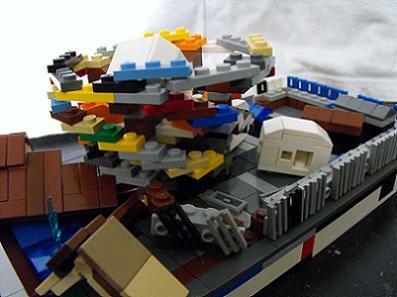 The first-ever massive Micropolis collaborative layout will be held at Brickworld this year. 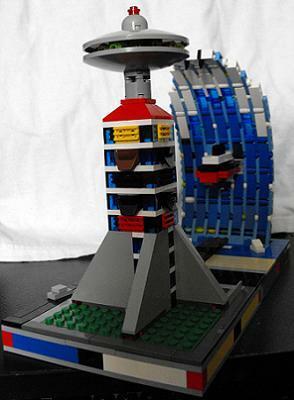 Your task: To construct one or more Micropolis modules to add to the huge city layout. We are hoping to have a HUGE layout, and already have a large number of modules confirmed. Get building, and have fun! Although I won’t be able to attend 😦 , Brickworld is less than a month away. They are almost at their planned capacity of 480 attendees. The Brickworld Team is thoroughly overwhelmed right now. We have set a record attendance level and are fast approaching what seemed unattainable a few short weeks ago. There are presently 427 registered attendees. We can only guarantee goody bags to 480 attendees. We will most certainly have some kind of goody bag for everyone, but we will not have enough of everything to populate an unlimited number of goody bags. Logistically, we simply can’t get more of everything in time for the event. So, you didn’t stop reading this message? You are probably thinking that this wasn’t a very big announcement yet. So, read on. We are overjoyed to be able to announce to everyone that we will be honored with the presence of Kjeld Kirk Kristiansen and Jorgen Vig Knudstorp at Brickworld. They will be arriving Friday (hopefully in time for opening ceremonies at 4 PM) and staying through Saturday or possibly Sunday. We look forward to seeing you in Chicago when we light up the night with World of Lights!!! 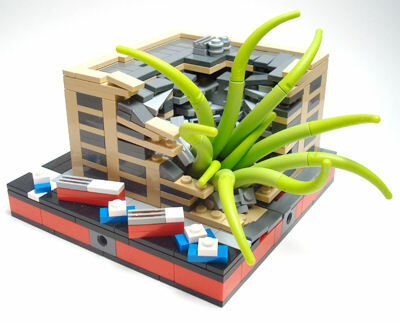 Brickworld will be held June 18 – 21, 2009 at the Westin North Shore Hotel in Wheeling, IL (a suburb of Chicago). Thanks to Dɐno aka Daniel Drisdelle on Flikr, we get our first look at this upcoming set. As for price, well on Amazon Japan the original price is ￥12,600 (Yen) and the discounted price is ￥8820 (or around $93). Japan is normally more expensive than the US on LEGO sets, so I still don’t know the price here. Not much else is known about this set, at least not yet. 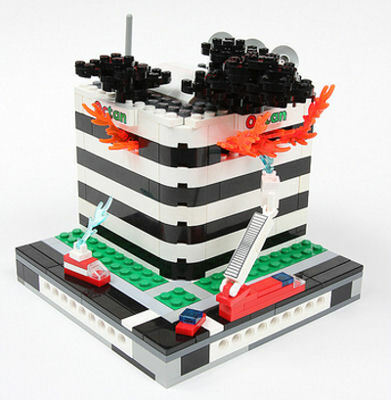 Over at Eurobricks there is a forum discussing how cool this set is. As for me, I’m really excited! This is what the Medieval Market Village was last year, the set. So far I haven’t seen anyone say one thing bad about this, except for maybe the possible cost. Someone even mentioned that they hope it might be the start of a LEGO Holiday Village. With each of these new Ultimate Collector sets I see, the more and more happy I get with the LEGO company and the direction they are going in. 😀 What I love about these newer sets is that the appeal to both boys and girls, something that the company has been lacking in for the past 30 years.